MANILA, Philippines – The Animation Council of the Philippines, Inc. (ACPI), together with the Department of Information and Communications Technology (DICT) , Embassy of Spain, and SM Retail Inc., is set to hold Animahenasyon 2016: “Inspiration. Creation. Animation.” on November 22-24, 2016 at Samsung Hall, SM Aura in Bonifacio Global City , Taguig. 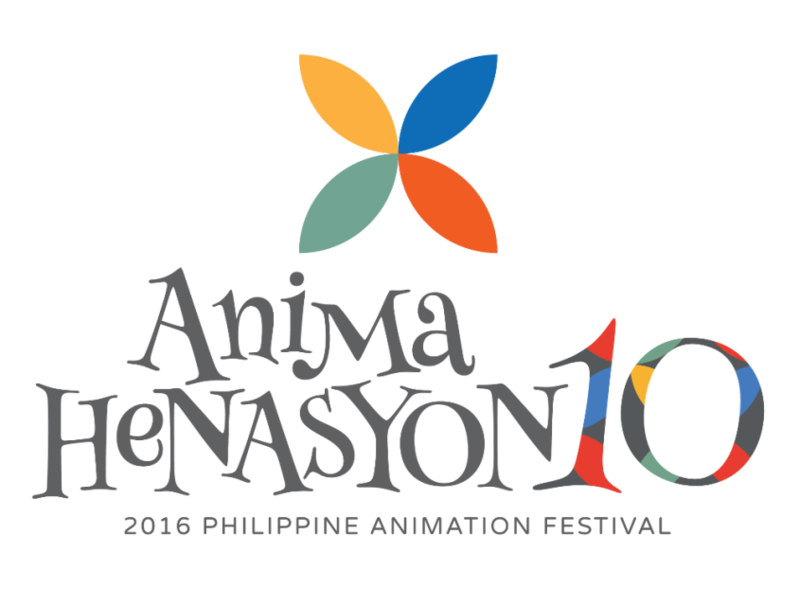 Now on its 10th year of celebrating Filipino talent and ingenuity in animation, Animahenasyon 2016 will showcase the best and the brightest animators of the Philippines and bring in world-renowned professionals who could impart their expertise to both aspiring and professional animators in the country. The animation festival will be composed of different activities including plenary sessions, workshops, a cosplay event, and exhibition, which will run from November 22 to 24. On November 26, special film screenings featuring Spanish animation and previous Animahenasyon entries will be held in De La Salle – College of Saint Benilde (DLS-CSB). 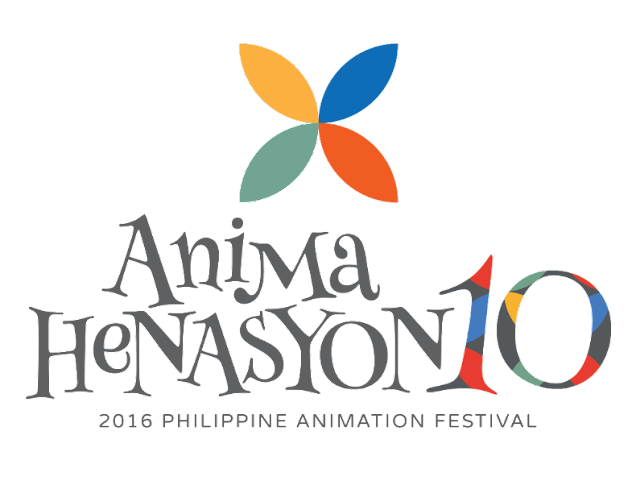 “We envision the 10th anniversary of Animahenasyon to be the largest event of this kind in the country. It is our way to celebrate our animators, and at the same time, our way to create a venue for learning for our students and professionals. Promoting original content creation is also one of the major goals of this yearly gathering.” said Juan Miguel del Rosario, ACPI President. Aside from the Spanish Embassy, Animahenasyon is also supported by other government institutions namely the French Embassy, Japan Foundation, and the US Embassy. In line with the celebration of the 100 years of Spanish Animation, the Embassy of Spain in the Philippines and the Instituto Cervantes de Manila partnered with ACPI to conduct a program called Bridging the Gap (BTG) in conjunction with Animahenasyon 2016. First held in Spain in July 2015, BTG is an “intensive workshop where talented young students have the chance to meet and create synergies with influential professionals and decision-makers working in the field of animation. Under the program, five experts from their animation industry namely Guillermo Garcia Carsi (Pocoyo Creator), Manuel Cristobal (Best European Animation Producer 2012), Guadalupe Arensburg (Head of Shorts Films Acquisition Deparment, Movistar + Espana), and Jose Luis Farias (3D Wire Director) will be going to the Philippines to share their knowledge and expertise to Animahenasyon participants. According to Guillermo Escribano, First Secretary for Cultural Affairs of the Spanish Embassy, the Philippines will be the first ever co-organizer of BTG in Asia. He added that with country’s affinity with the Spanish culture and arts, they consider the Philippines as a strategic starting point to reach other Asian countries in the future. Bridging the Gap has been made possible thanks to the ACERCA-FIIAPP Program of the Spanish Cooperation and the Spanish Ministry of Education, Culture and Sports. To encourage the production of original Filipino content, the festival also annually holds an animation competition. Every year, participants from all over the Philippines – including the provinces of Bicol, Zamboanga, and Davao – send in their entries to Animahenasyon. A total of 11 awards will be given to produce a short animated film for one their kiddie brands, Chooey. Aside from the conference and the competition, films screenings are also scheduled on November 26 in DLS-CSB. Recently presented in the Museum of Modern Art (MOMA) in New York, ‘From the Doodles to Pixels: Over a Hundred Years of Spanish Animation’, a Spanish animation anthology produced by Centre de Cultura Contempoania de Barcelona (CCCB) and Accion Cultural Espanola (AC/E) in collaboration with Filmoteca Espanola, Filmoteca de Catalunya, Movierecord, Tres60.bcn and Lobster, will be the highlight of the scheduled trainings. This film features the historical beginnings, milestones, and current direction of Spanish animation. Previous entries to the competition will also be screened. According to del Rosario, Animahenasyon is just one of the programs of ACPI to grow the Philippines Animation industry. “Animahenasyon is our biggest annual event, but we continue to implement projects that would further improve the capabilities of our talent pool in animation. We also build strategic partnerships with international organizations to further advance our brand as a world-class producer and provider of animation content and services.” added del Rosario. The Philippines animation industry contributes around US$153 Million to the local economy, with around 11,000 employees including freelancers. This number is projected to grow in the coming years. Animahenasyon 2016 is also made possible with the support of the Film Development Council of the Philippines (FDCP), Technical Education and Skills Development Authority (TESDA), and the Department of Trade and Industry (DTI).